Each year, the State Department releases their Trafficking in Persons (TIP) Report, a critical tool to shed a light on the crime of human trafficking. On Tuesday, June 27, the 2017 TIP Report will be released by Secretary of State Rex Tillerson. The release of the Report is a great opportunity to raise the profile of this issue with our elected leaders. Research by the Congressional Management Foundation (CMF) has shown that it takes as little as 10 tweets to bring an issue on the radar of Congressional staff. We will make sure Congressional offices know the importance of the TIP Report in the fight against slavery. Join us @FreedomCommons on Twitter to follow the release and add your voice by sending 3 tweets: one to both of your senators and your representative. 1. Find your members of Congress here: https://twitter.com/FreedomCommons/lists. 2. Here are some sample tweets, but feel free to craft your own. Just be sure to use the #TIPReport and download one of these images to use with your tweet. To download an image, just right-click and select "save image as...". 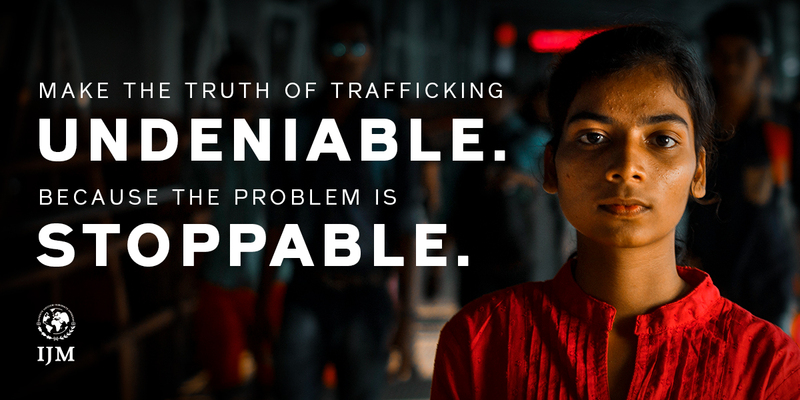 The truth of trafficking is undeniable, @SENATORNAME. 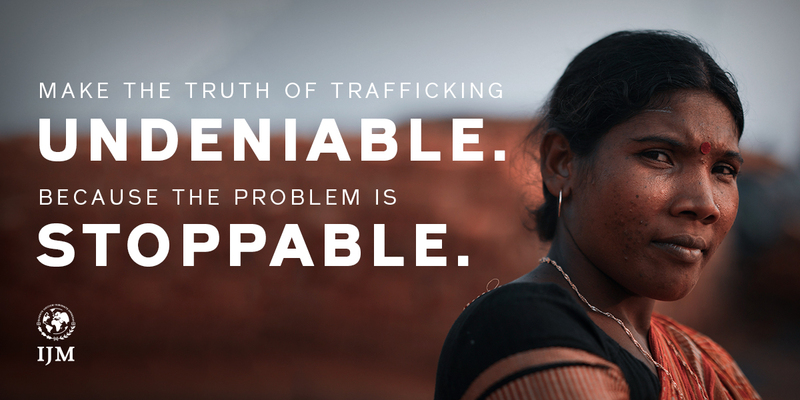 Please protect #TIPReport + funding that rescues slaves & stop traffickers. Slavery is stoppable, @SENATORNAME. 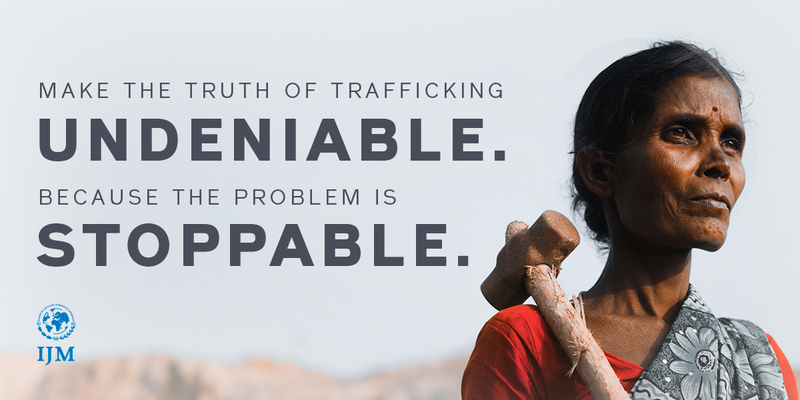 Please protect the integrity of #TIPReport + programs that rescue slaves & stop traffickers. On behalf of myself & other advocates in STATE, please protect the integrity of #TIPReport, @SENATORNAME. We must protect the integrity of the #TIPReport.